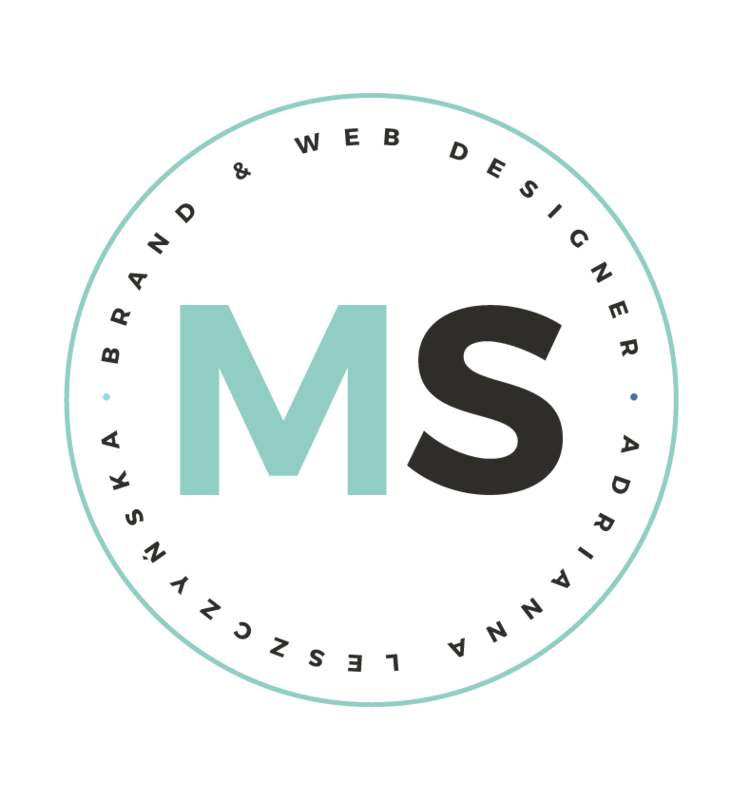 This premade logo can be customized to reflect your business name, and your tagline (if applicable). 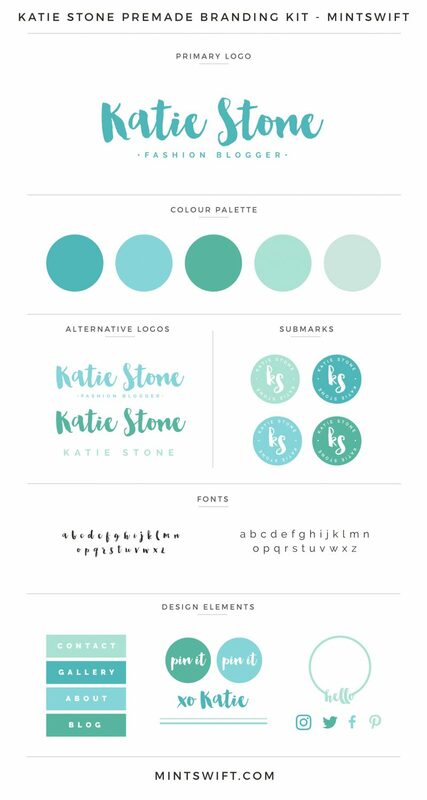 Click here to see Katie Stone Premade Branding Kit. Before you purchase, please scroll down to DESCRIPTION ↓ and read what it’s included and what information is needed from you. Following receipt of your order, I’ll send you watermarked logo proof within 1-3 business days. If everything looks great on your design proof then just reply to my email letting me know, that you’re approving your design and I’ll send you final files via e-mail within 1-3 business days after approval. If you need any additional changes, please purchase this Add-On. This premade logo is not one of a kind (OOAK) and will be resold. You can retire it to make it your own, but purchasing this Add-On. Please take into consideration the length of your business name when deciding on a premade logo. 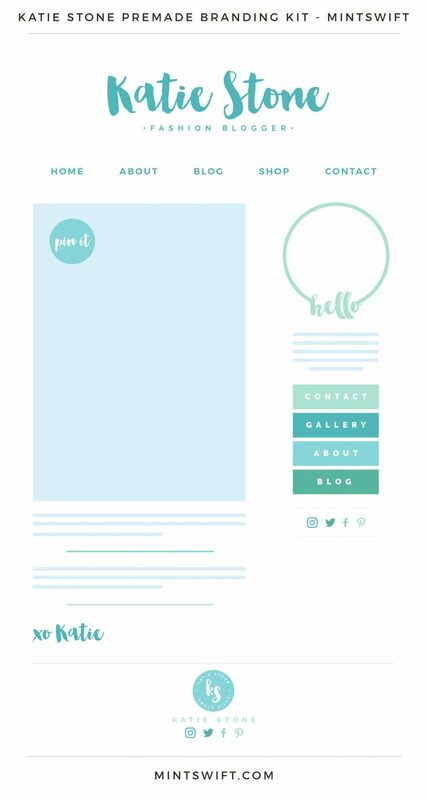 Keep in mind that importing different business names into the design will change the look of the design and that letters in the specific font can vary and not look the same as in the premade template.